Acne is the most common skin condition in the world today. Despite its prevalence, it can cause intense embarrassment and shame for those who suffer from it. The red, pus-filled pimples alone can really damage a person’s self-esteem. Add to that the irritated, inflamed and painful patches of skin and the lifelong acne scarring it can often result in and it’s not hard to understand why so many people feel so insecure about their acne prone skin. Unfortunately, there is no current way to completely cure acne. For most people, it is a condition that requires a great deal of time and patience. Everyone grows out of it eventually, with the exception of the odd pimple here and there. However, once you understand the root cause of your acne, there are things that you can do to treat it and even prevent it. 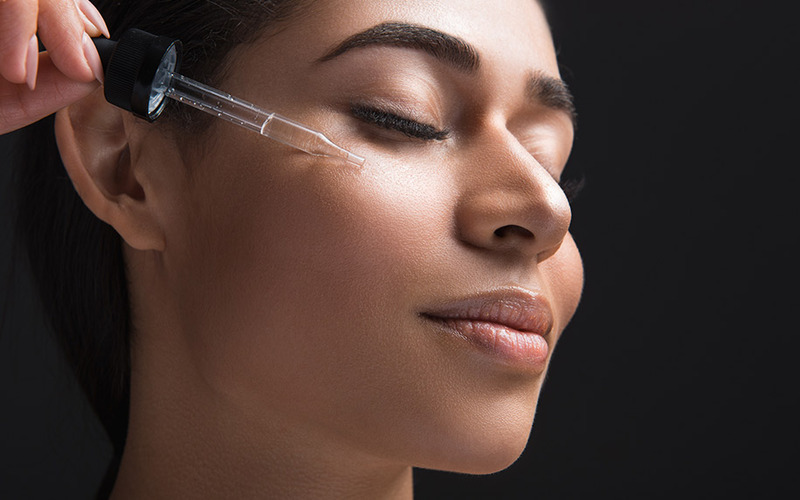 They may not work perfectly all of the time, and you might still experience some breakouts. But, by using the right skin care products you should notice a significant improvement in your skin over time. All types of acne are caused by one thing; excess sebum. Sebum is an oil which is naturally produced by the skin. When it’s produced in the correct amounts, sebum is extremely beneficial. It keeps the skin lubricated, moisturized, soft and supple. However, when the sebaceous glands go into overdrive and produce too much, the effect is acne. Acne is actually the result of clogged pores. When the body produces excess oil, the oil gathers in the pores and hair follicles. This attracts dirt, dead skin cells and bacteria to the site which in turn, causes the immune system to react with inflammation. Therefore, tackling acne effectively really depends heavily on addressing the excess sebum production. Scientists aren’t really sure why the sebaceous glands do this. There are some theories though. The first is that this change to sebum production is caused by hormonal changes. This would explain why the vast majority of people who suffer from acne are teenagers. In adolescence, our hormone levels change dramatically. 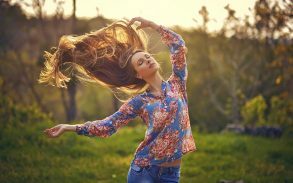 It can take a number of years for them to settle back down again.It would also explain why so many women experience breakouts in the run-up to and during their menstrual period when their normal hormone levels are thrown off kilter temporarily. It is believed by many that there is a strong link between digestive and skin health. Digestive health problems can include irritable bowel syndrome, excessive gas, stomach cramps, bloating and diarrhea.The foods we eat have a huge impact on digestive health. It is recommended that people experiencing digestive issues make key changes to their dietary habits, including eating more high fibre foods. Researchers believe that digestive problems can cause acne, or make existing acne worse. Studies show that there is a definite pattern in relation to acne and genetics. 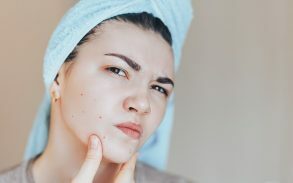 This means that if a parent has suffered from acne either as an adolescent or in their adult life, the data suggests their children will be more likely to suffer from it too. Thankfully, because acne is so common today there are a huge number of treatment options available. Depending on the patient in question, one treatment option may be more appealing or appropriate than others. 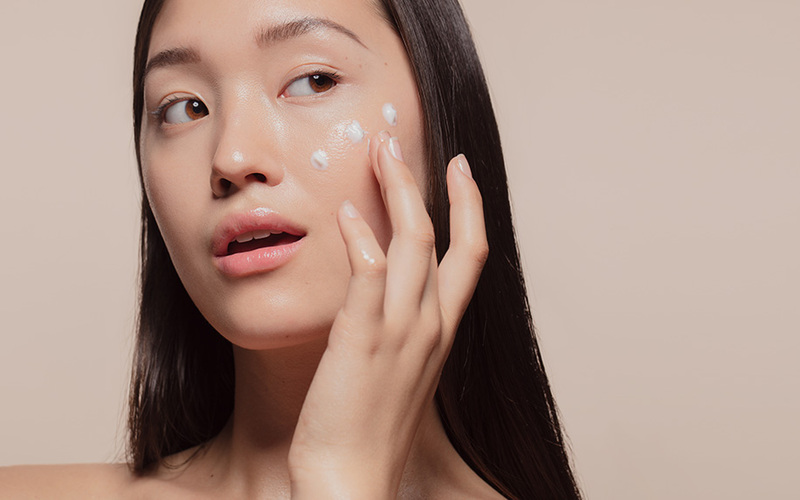 Below are the three most common ways to treat acne, explained. This is a medication used in a huge number of acne creams and lotions. It works by drying out the skin and removing the excess oil which causes acne. However, while this may sound great and can be very effective, it can cause negative effects too. Drying out your skin too much can simply replace one problem with another. Dry skin can flake and become itchy and painful. In addition to this, it can actually trigger the oil glands to produce more oil as a counter move. So, it’s not an ideal treatment after all. Different types of oral antibiotics are often prescribed as a treatment for acne. They can be very effective at clearing up breakouts. However, this treatment method also has its drawbacks. The main problem with treating acne with antibiotics is that this can cause an immunity to develop. Immunity to antibiotics can be a big problem if a person becomes unwell and their immune system isn’t responding to antibiotics as hoped. It also means that really it can only provide a temporary solution to the acne itself. So, in the long run, it won’t be enough. Home remedies are becoming more and more popular by the day as a treatment method for a whole host of ailments, including acne. These remedies typically involve using all natural ingredients such as essential oils to treat the problem in question. 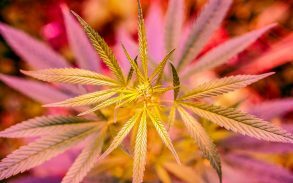 CBD is another potential home remedy for Acne, as studies show that it contains medical properties such as anti-inflammation, anti-oxidants and anti-bacertial which may be able to reduce redness, swelling and reduce the risk of the acne spreading. However, more indepth studies are needed. 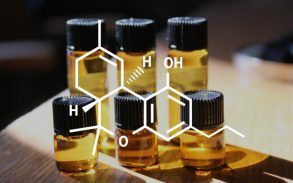 In relation to acne, the most commonly used home remedies are tea tree oil and CBD. These oils are extracted from plants and contain no harsh chemicals that can damage the skin. Both are known to be powerful anti-inflammatories and as a result, can be highly effective at reducing the inflammation caused by acne. 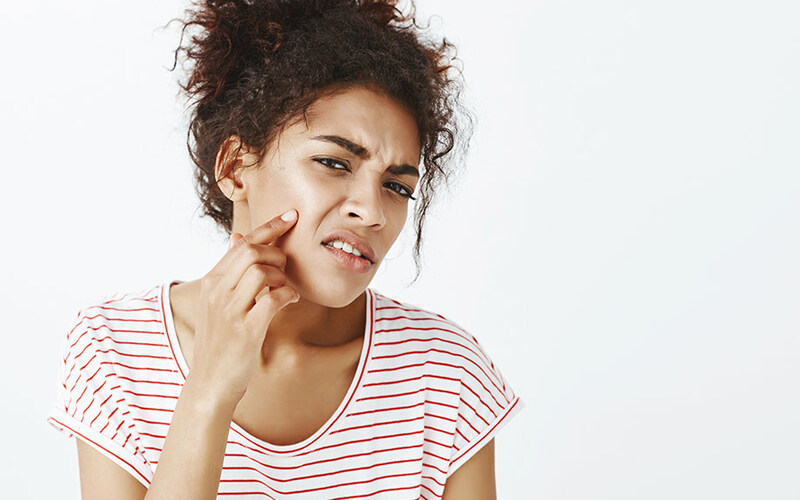 While there aren’t any known side effects of using most home remedies, it’s important that you do plenty of research before adopting them as an acne treatment. As is always the case, prevention is better than cure. This is especially true when no known cure exists. Yes, it’s true that many acne treatments are effective at dramatically reducing the severity of the condition. But none can completely eradicate it altogether. Eating a balanced diet and avoiding foods that contain a lot of oils or have high glycemic content. Maintaining a regular and thorough skin care regime using products specifically aimed at regulating oil production. 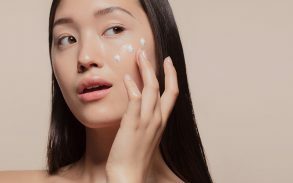 Avoiding using makeup and beauty products which are oil based, such as foundations. 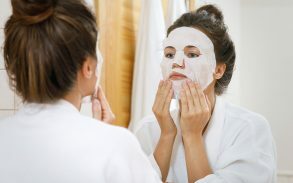 Unfortunately, even taking these measures may not be enough to avoid acne altogether. However, it’s always best to do what you can to minimize your chances of developing the condition or to reduce the severity of existing acne. Above all, the most important thing you can do in relation to acne is to remember that it is just a phase and a completely normal one too. The body goes through many changes throughout the average person’s life, and these changes have temporary effects. Difficult as it may be to feel good about your skin or yourself during an acne breakout, a little bit of patience can go a long way.